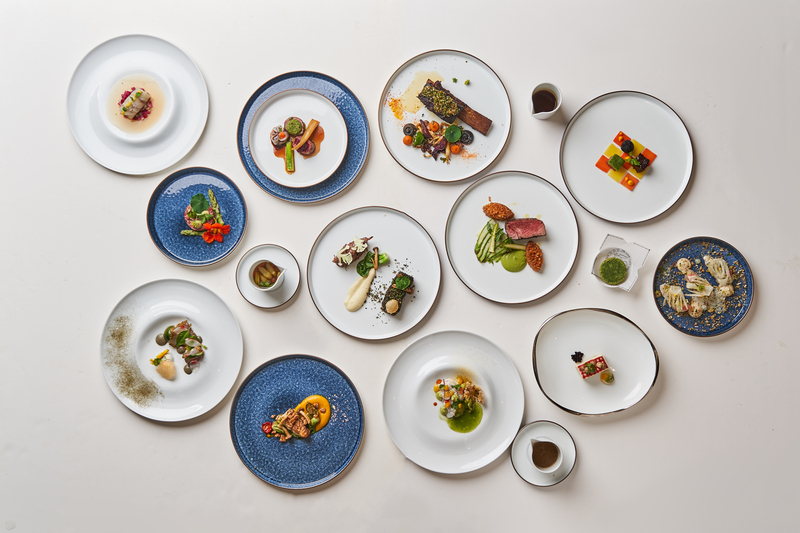 CHICAGO (March 29, 2019) – Hyatt Hotels Corporation (NYSE: H) announced today the winner of The Good Taste Series competition, an annual global contest that cultivates emerging chefs and celebrates cultural diversity. A testament to Hyatt’s commitment to culinary excellence and creativity, The Good Taste Series is open to anyone from line cooks to executive sous chefs in Hyatt hotels globally. Jonathan Pasion, Chef de Cuisine at Andaz Maui Wailea Resort was named the winner by a panel of judges comprised of acclaimed chefs including Margarita Forés, Dylan Jones, Bruno Menard, Dave Pynt, Stefan Stiller, Bo Songvisava and Tetsuya Wakuda. More than 220 chefs from Hyatt hotels and resorts in over 40 countries competed in the rigorous regional contests for the coveted opportunity to showcase their culinary chops on a global stage. The six chefs who won a place in the global final competition include Lily Liu of Park Hyatt Hangzhou, Leandro Minelli of Grand Hyatt Baha Mar, Sebong Oh of Grand Hyatt Seoul, Jonathan Pasion of Andaz Maui at Wailea Resort, Thomas Progeas of Park Hyatt Paris-Vendôme and Robert Schielke of Hyatt Regency Addis Ababa. The global final took place on Thursday, March 28, 2019 at Grand Hyatt Singapore. 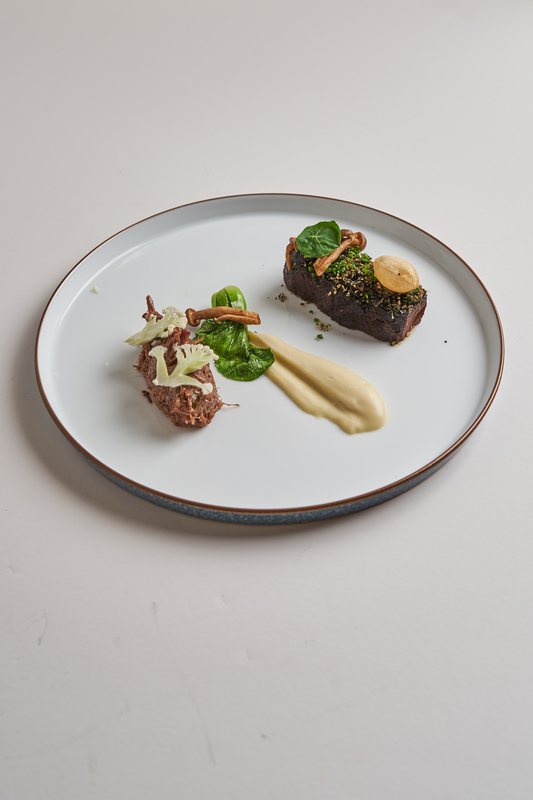 The six contestants received a mystery black box containing items required to be included within their dishes, which consisted of Australian grass-fed cow, sustainably farmed barramundi, home-grown herbs from the rooftop of Grand Hyatt Singapore, and organic vegetables from Malaysia. Each chef was required to prepare an appetizer and a main dish using these ingredients. Jonathan Pasion of Andaz Maui Wailea Resort won top marks from the judges with his two creations: Barramundi Tataki “Kilawin” and Filipino Adobo Australian Grass-Fed Beef Cheeks. Leandro Minelli of Grand Hyatt Baha Mar and Thomas Progeas of Park Hyatt Paris-Vendôme were the first runner-up and second runner-up respectively in this tightly contested finale.